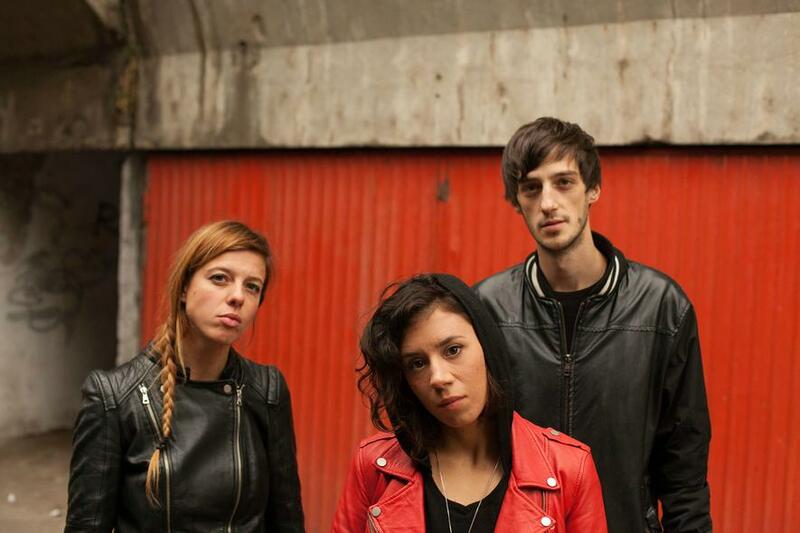 A high-octane blast of loudness and energy, this trio leads the assault of new Balkan rock. You wouldn’t think it when looking at the two diminutive girls and lanky guy that make up Repetitor, but they deliver a furious sonic beating. Growing up in war-torn Serbia, they picked up instruments and learned how to play them on their own, then immediately proceeded to rip-up the fabric of rock’n’roll. Their garage-brewed music stomps, howls, screeches and spews forth in the time-honoured tradition of punk but retains a catchy simplicity that’ll have you humming along in no time. Ana-Marija’s seductive bass, Milena’s Grohl-esque thumping on drums and Boris’ cutting riffs provide the anguished backdrop for lyrics of disillusionment and harsh reality, often screamed as loudly as possible, while the rawness of Mudhoney, Sonic Youth, The Stooges and others swirls around them. But it’s live that the band – and the music – really comes into its own. Tireless touring over the years has honed their stage presence into a sharp burst of energy, cutting through crowd apathy like, well, like Boris when he wades into the audience with his guitar held high. Every time they play, they go off with a bang and seem to hold nothing back, and the audience reciprocates in kind. Every show has the feeling of being legendary, of being the show that everyone will talk about when reminiscing about great bands over the years. No wonder Repetitor is often hailed as the second coming of Nirvana. After all, it was in the Balkans that Krist Novoselic picked up punk rock.